Since the release of his first studio album, College Dropout in 2004 Kanye West has become a household name across America and a beacon of hope for a millennial artist and esoteric teens worldwide. While the source of his antics are debatable and his self-righteous rants are often met with disregard one thing cannot be denied. Kanye West has mastered the art of personal branding and ascended his name amongst the gods of Hollywood; ensuring that he will always be remembered as a significant piece of pop culture for our generation. With social media becoming the go-to avenue of how we are perceived many people are making strides to perfect their online personal branding, entrepreneurs and professionals alike. 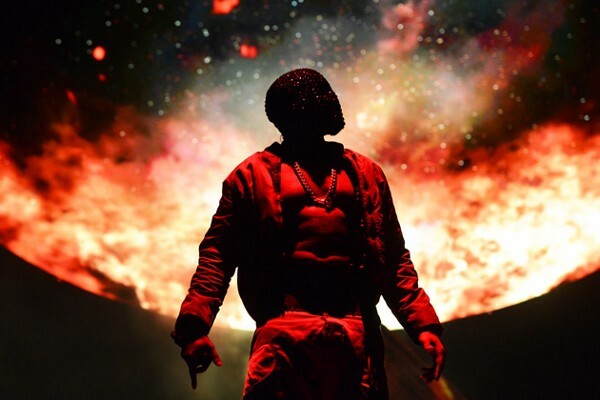 Below are three things Kanye West can teach you about personal branding. Sure Mr. West is incredibly famous, but aside from his skill set as an artist and fashion designer the number one quality he possesses that makes him so popular is his ability to be incredibly polarizing. Kanye is 100% confident in who he is as well as his purpose in life and he isn’t afraid to live his truth, more importantly, he couldn’t give two ’s whether you like him or not. Because of that many people hate him, but at the same time many more people love him and that’s the power of being polarizing. In Russell Brunson’s bookExpert Secrets he notes that having a polarizing personality is one of the key archetypes in creating a charismatic leader that raving fans will follow and buy every product that’s offered to them. Even if you’re a professional and you don’t have a product or service to offer everyone respects an individual who’s not afraid to live their own truth regardless of how they are judged, especially the people that have the power to promote you to higher positions within your company. So be yourself, speak your truth, and be ok with creating a divide between people who love and hate you. Kanye West first hit the fashion industry back in 2004 when he released a line of short-lived polo shirts that bared his College Dropout bear logo stitched onto the left side of the chest. Since then he has gone on to create the highest selling shoe ever designed by a nonathlete and been at the forefront of street fashion for the last 5 fives years with his Adidas collaboration line Yeezy Season. 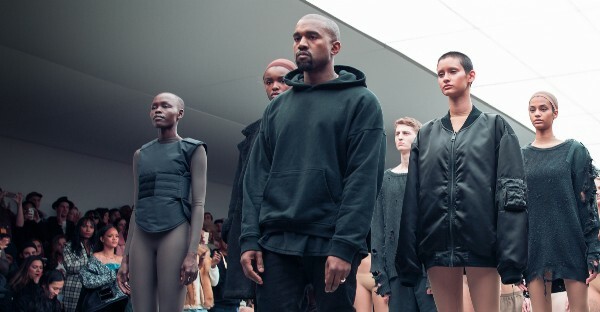 Kanye finally won the approval of the fashion industry through the release of his Yeezy Season 1 collection. Kanye was basically saying that he was very unwelcome by the heavyweights in fashion and he fought for over a decade to gain their approval, even spending a majority of his off time in Paris as an intern for luxury fashion house Louis Vuitton. The fashion designers were trying to put Kanye in a box, but he wasn’t having it and neither should you. While its good for your audience to be able to easily identify who you are and what you’re about that does not mean that you have to stick to one script, formula, or roadmap in order to grow your brand. In fact, expanding your brand into uncharted territory is a great way to tap into a new fan base; just make sure that you take time to build a solid foundation for your brand before you venture into new opportunities. Of all things, Kanye West is probably most known for his rants of self-righteousness. We’ve heard him call himself everything from a visionary to the next Michelangelo Di Vinci and even depict himself as a god-like figure and crucifying himself in his music videos. It’s the fact that others agree with him! At one point Kanye’s god-like celebrity rose to such a high that a small group of crazed teenage fans met online and started a religion rightfully titled,“Yezzianity”. 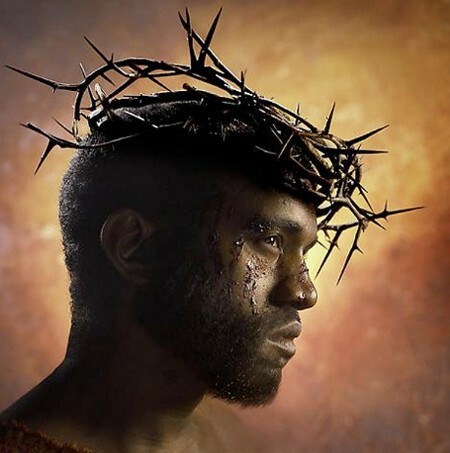 Whether you agree that Kanye is a prophet descended from heaven or not, the point is that he created that belief in others solely based off of his belief in himself. There’s a certain magic in believing in yourself that’s truly unmatched by anything else in this world. People are drawn to those that are confident in themselves and their abilities, and the more you back your words up with your products/service the more people follow the belief in your own greatness. As a matter of fact, some of the most famous people in the world were extremely arrogant and in their own way, they helped shape the world we live in today. Think Steve Jobs, Muhammad Ali, Jay-Z, all of these individuals are/were known for their arrogance and self-righteousness and they all made a huge impact on our world. As you read this article it may have solidified your deep seething hate for Kanye West or it might have amplified your undying adoration for a self-proclaimed genius, either way, it just further proves that Kanye West has mastered the art of personal branding. Take the three things with a grain of salt, they aren’t for everyone and certainly aren’t for every brand. But if you’re willing to set your self apart in order to grow a strong brand then they just might be what you need. If you enjoyed this article it would mean a lot to me if you let me know by dropping a comment and sharing it with someone that you think would enjoy it as well.